are delivered with plugged ends for transport protection against inside contamination. Grade: TP316 TP316L TP304 TP304L 1.4404 1.4401 1.4301 1.4307 etc. 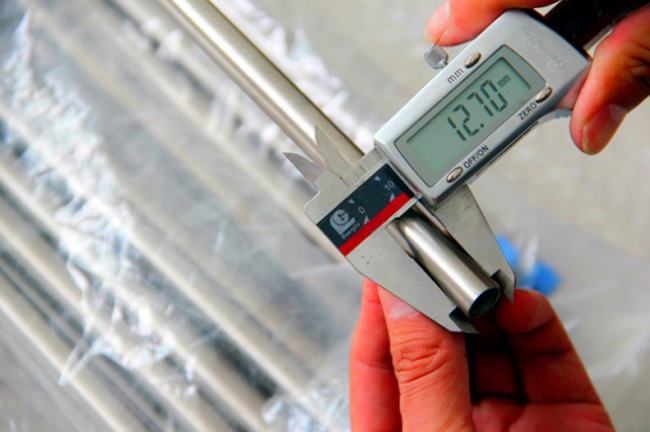 Looking for ideal 1.4404/1.4401 Seamless Instrumentation Tubing Manufacturer & supplier ? We have a wide selection at great prices to help you get creative. 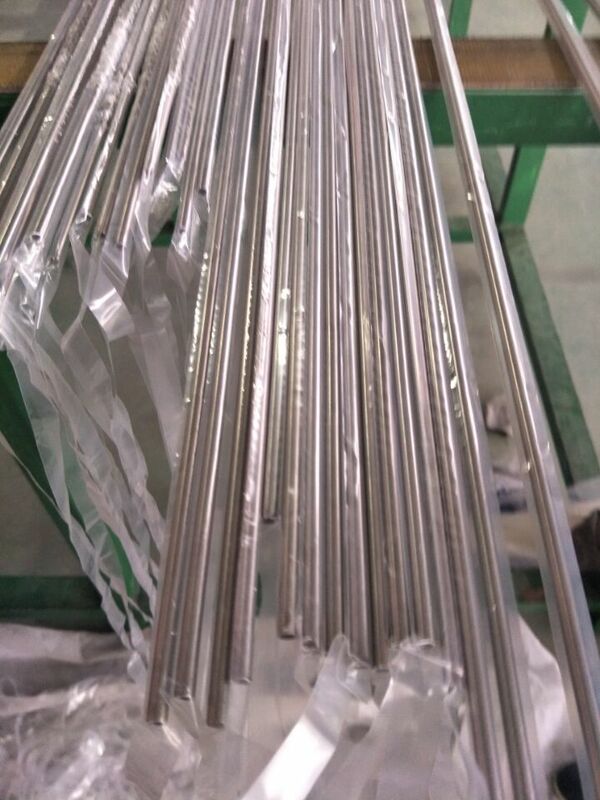 All the S31603 Stainless Steel Instrumentation Tubing are quality guaranteed. 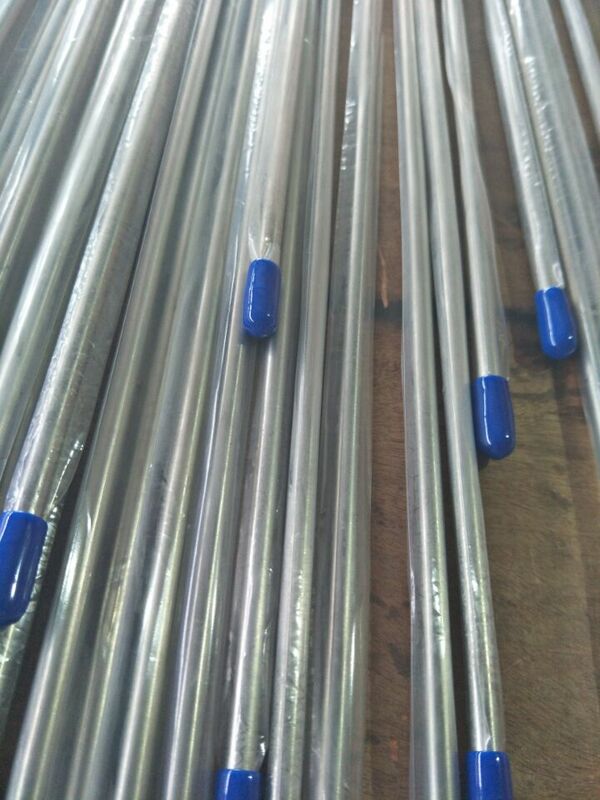 We are China Origin Factory of 316/316L Hydraulic and Instrumentation Tubing. If you have any question, please feel free to contact us.